Courtesy of eXp Realty LLC, Phillip Johnson. 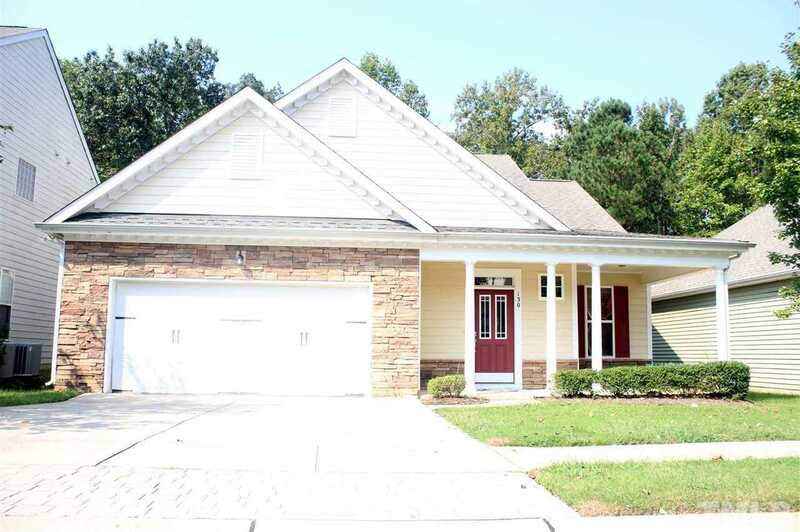 Popular Lions Gate Home includes 4br's/Loft/2.5 BA - First Floor Master Suite w/ Walk-in Closet/Sep Tub and Shower - Open Plan with 2-story FR w/ Gas Logs FP - Cherry Finished 42 Cabs and w/ island and Granite - 3 Bedrooms up w/ Loft - Screened Porch Overlooks Wooded Privacy and Functional Backyard - Level Driveway / 2 Car Garage w/ Stack Stone Ext - Fiber Cement Siding - Fantastic Community Pool & Gym Plus Amenities of Riverwood, including Golf! Lawn Maintenance included in HOA! Good Size Lot!